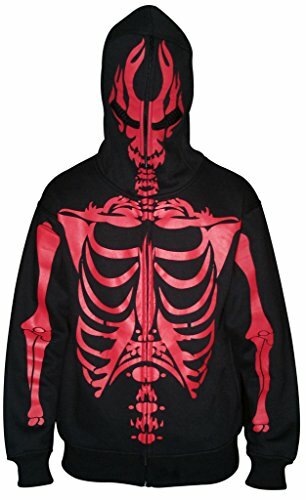 This sweatshirt allows you to fully zip-up the hoodie to cover your face. 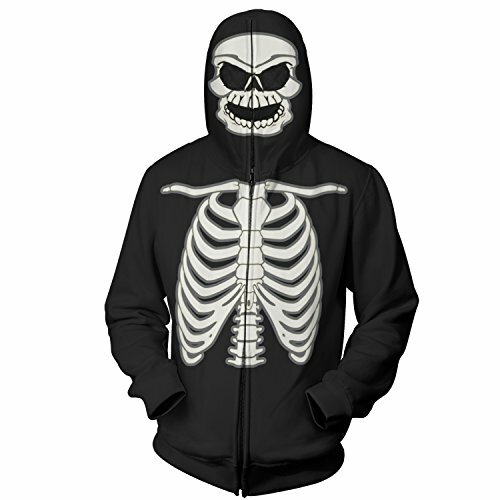 This Sweatshirt Hoodie is Perfect to Scare anybody and Great Halloween Costume. 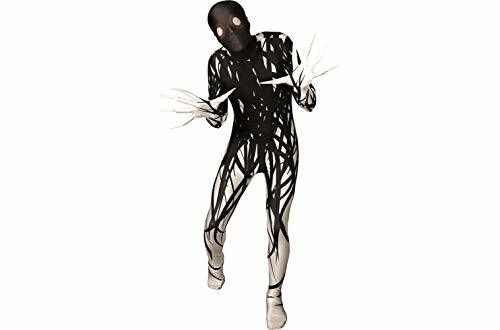 It is Featured with Full Skull Face Mask with Mesh Eyes. 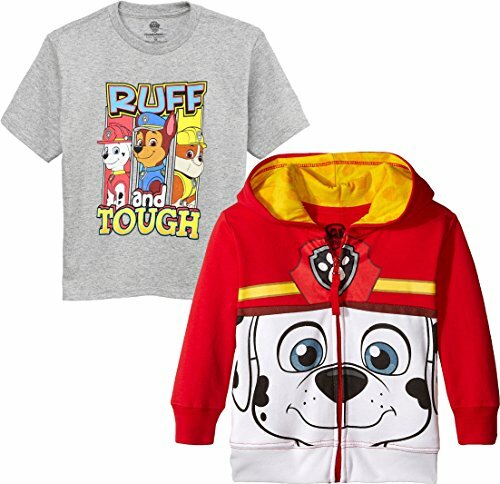 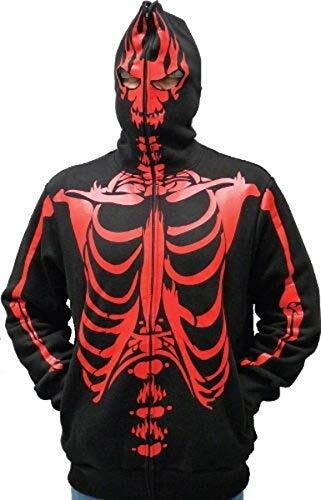 It is Full Zip Up Skeleton Print Sweatshirt Hoodie with See-Thru Face Mask. 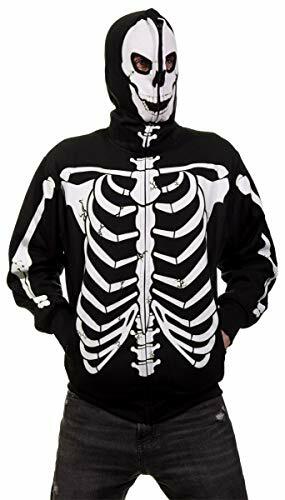 This skeleton hoodie can keep you safe at night with the glow in the dark ink. 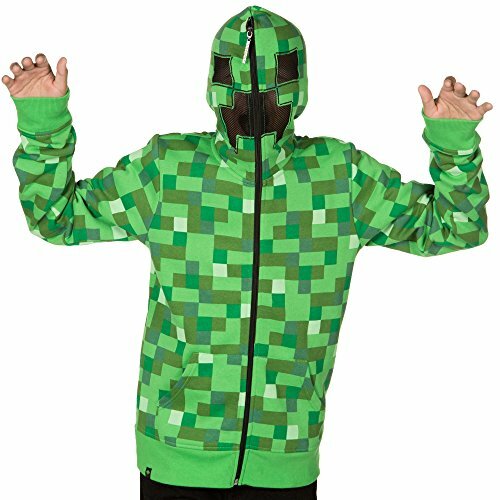 It also looks super creepy!